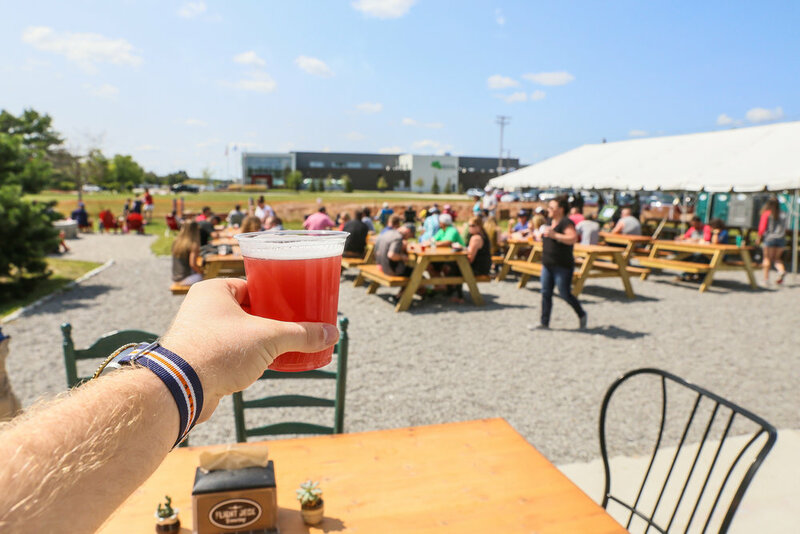 Brewery, Food, Patio and Good Times on Brunswick Landing. 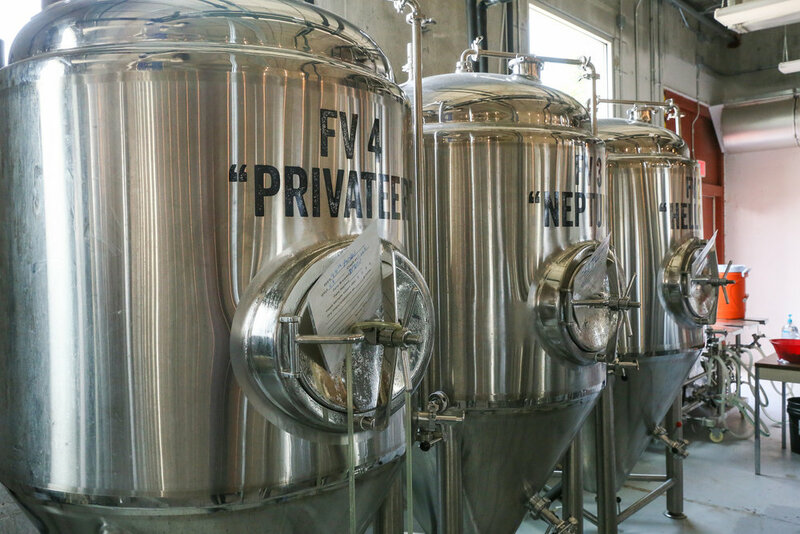 Located in the former Small Arms Range on the re-developed Brunswick Naval Air Station (now called Brunswick Landing), Flight Deck has been named the “Best Tasting Room in Maine” by Down East Magazine. Beer? Check. Food? Check. Family-friendly good times? Check. Join us on Brunswick Landing for fresh beer, a full food menu, and lots of activities - like live music, trivia, fire pit s’mores, and more. Stay up to date on Facebook and our Events calendar. We're proud to have been named by Down East Magazine as their Editor's Choice Best Tasting Room in Maine! We’re excited to now have full-time food at the brewery! 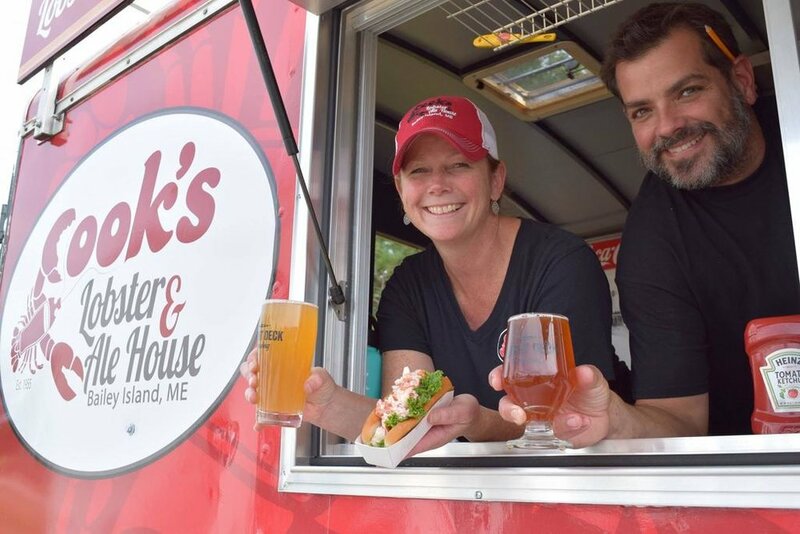 Our food truck, run in partnership with Cook’s Lobster House, serves food during all of our normal business hours. The menu includes snacks on up to full meals - made fresh, and available to stay or to-go! Follow Cook’s Takes Flight on Instagram and Facebook to get weekly updates on menu specials and more. Sign up to receive news on beer releases, invites to special events, and more.